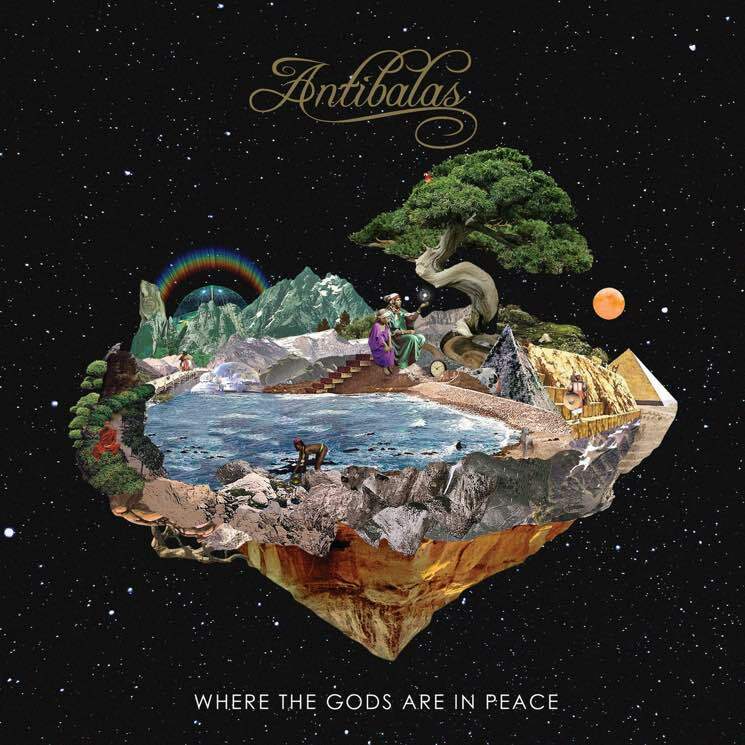 In the five years since Antibalas released their last album (2012's self-titled affair), the Afrobeat collective have seen a significant number of their musicians leave for other projects, as members have joined Arcade Fire, the Roots, the Black Keys and Mark Ronson in supporting roles. But as their latest LP, Where the Gods Are in Peace, shows, the Brooklyn band have benefited from an influx of new players, too. It seems as though the youth movement in this 12-piece band were weaned on early Antibalas, as this five-track LP resurrects everything that made the group such an important part of the New York funk scene in the early 2000s. Although the album clocks in at only 35 minutes in length, it's separated into three lengthy suites, giving Antibalas a chance to see ideas through; "Hook & Crook" benefits greatly from an unbridled mid-track horn breakdown, while "Tombstone Pt. 2" gives guest vocalist Zap Mama room to get loose and emotional with her delivery.